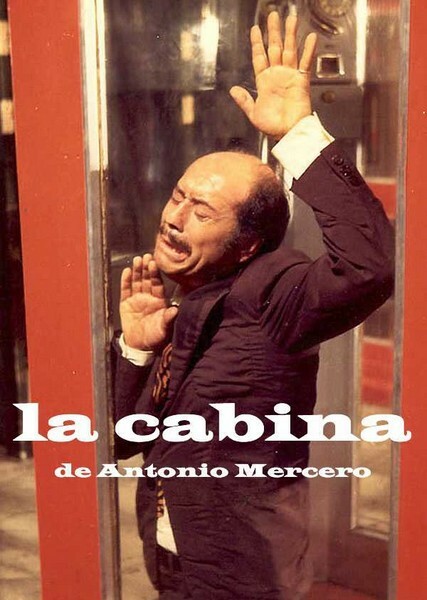 Description: A man gets trapped inside a telephone box. Onlookers unsuccessfully try to free him. Then the men from the telephone company arrive, but relief turns into puzzlement, then horror, as it transpires what they have in store for him.